After the release of his official first single Mayri, fast rising singer #Ashidapo is back with another brand new single titled “Loco” (insane). 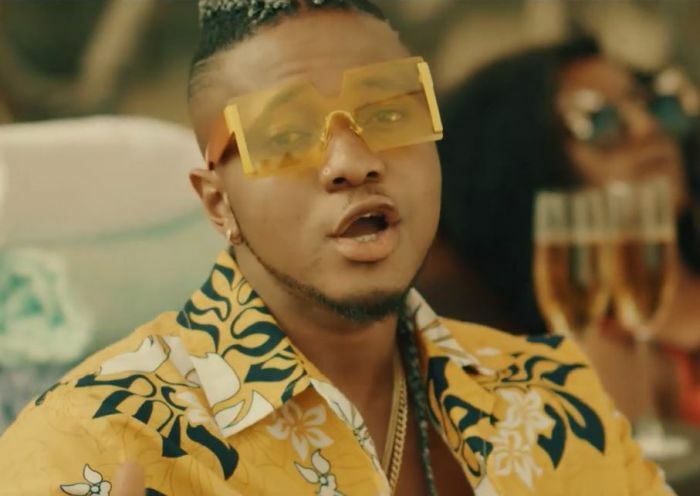 He teams up with Ace singer and producer #Mystro on this banger and we must confess, this is a really smooth jam with a smashing dope visual and we totally love it. Without wasting time, get the brand new groovy audio/video below and enjoy.